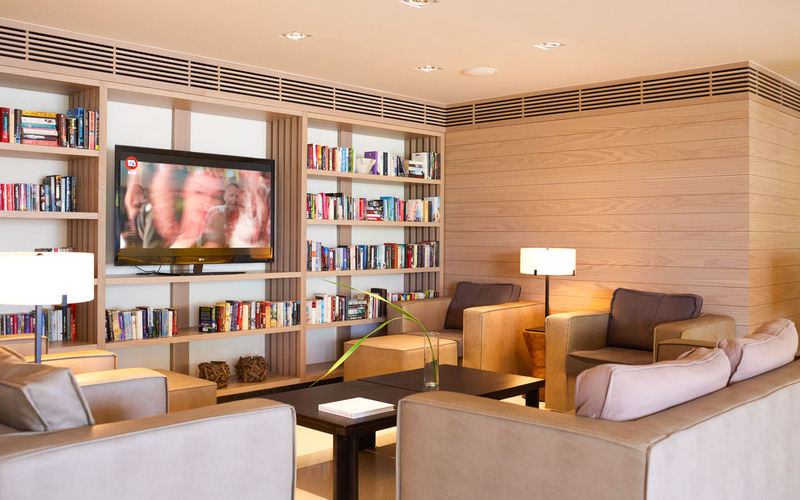 The library at White Rocks Hotel is located in the Lobby Lounge. It includes a rich collection of summer reading material, as well as a complimentary WiFi Internet connection. Guests can relax in this contemporary space with its comfortable furniture and air conditioning.